So you just purchased the finest basement waterproofing system money can buy, and you’ve outlasted even the heaviest rainstorms; something you never thought was possible. Sounds great, right? Well, you might be surprised to know this can happen quite easily if you don’t take precautions. You see, despite all the work that goes into a professionally waterproofed basement, you’ve still only got one thing separating your healthy dry basement from potential disaster: the sump pump. Your sump pump is responsible for pumping all of the excess water out from underneath your basement floor. Professional contractors will place your sump pump in a perforated crock or basin, with the drain tile running directly into it underground. If this stops working for whatever reason, water will rise up into your basement and before you know it, bam- you’ve got that swimming pool you’ve always wanted! Well, certainly not where you wanted it. We’ve been doing this for a long time, and unfortunately we’ve seen some good basements go bad due to a power outage or pump failure. Luckily, there’s a solution. By installing a battery-operated backup pump system you can significantly reduce the likelihood of a total system failure. Battery backups usually work for providing additional drainage power when needed but can handle the job on its own should your primary pump decide to quit on you. For those more critical situations however, it is important to consider the horsepower of your backup pump. Generally, you’re going to want to look for a 1/3HP or 1/2HP pump; something as powerful as the primary pump (it’s gonna need to do the same job, right?). Should you decide to venture off on your own and purchase a store bought backup system, you’ll typically find 1/8HP, 24-hour systems. 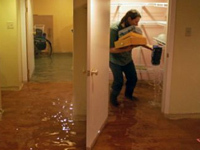 These systems can be helpful in a pinch or for basements with a relatively small amount of water. If you’re looking for something a little more permanent, however, you may want to look into having a more powerful basement waterproofing system professionally installed. 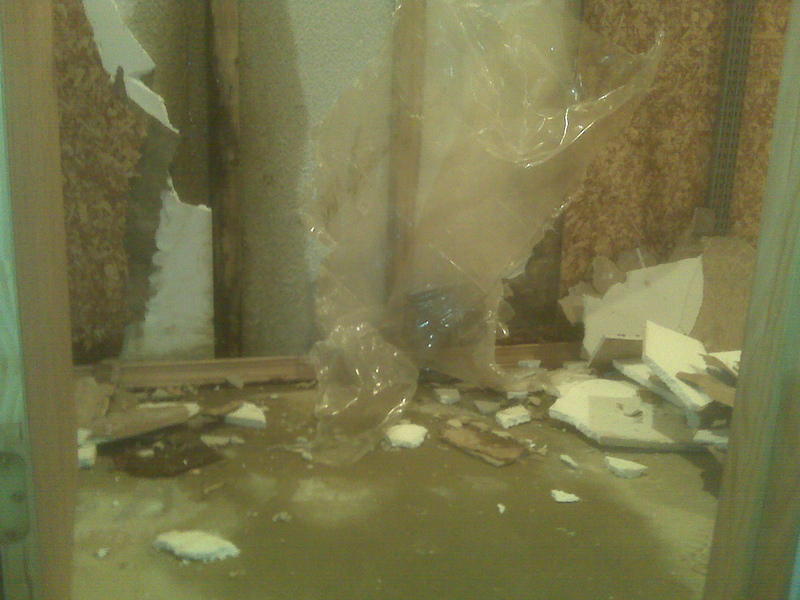 Contact us if you have any questions about basement waterproofing systems.